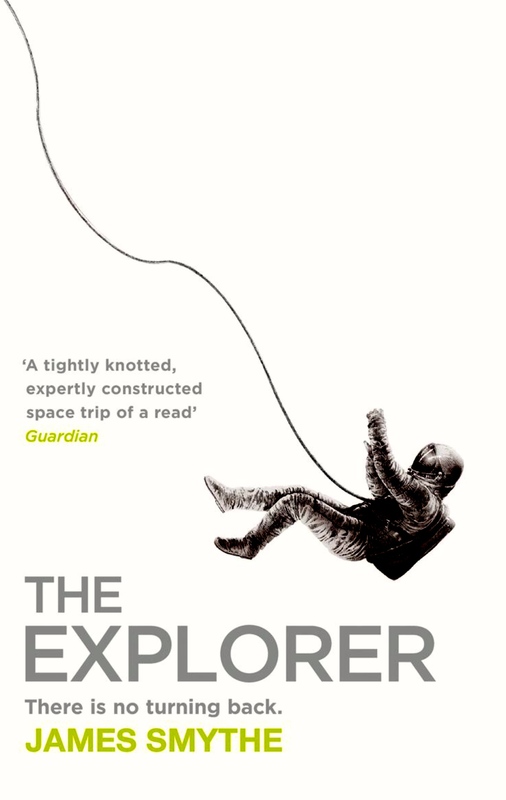 The Explorer tells the story of Cormac Easton, a journalist who has been selected to take part in a major piece of space exploration, the only civilian in a crew of specialists on the good ship Ishiguro, though I suppose he’s a specialist in his own way as his job is to document the journey, interview the crew, put a human face on an expedition that’s partly designed to re-start humankind’s adventures in space after an earlier disaster and partly to investigate a phenomenon known only as the Anomaly. Of course Things Do Not Go According To Plan, and it’s clear that there are deaths among the crew from the very beginning of the trip. But what’s going on? I absolutely love sci-fi so this was always going to be of interest, but I would have missed this title if Simon at Savidge Reads hadn’t written an intriguing review, and of course once I’d read that I had to get the thing, didn’t I? I absolutely loved this! It’s relatively short novel and I read it in two sittings which included staying up until 2am on a Sunday morning so that I could finish it. I was so desperate to find out what had happened to Cormac’s crewmates and of course what was going to happen to him; would he survive and if so how? I sometimes find first person narratives difficult but the central idea in this story, the thing that happens in the middle when you think you’ve got it figured out and then suddenly WTF? was so engrossing that I didn’t experience my usual qualms. I don’t want to talk too much about the plot; as mentioned above there is the Thing That Happens which for me turned the story around and it’s worth experiencing that for yourself. In terms of tone (first person storytelling, expedition gone wrong, something not quite right with the whole set-up) it made me think of The Annihilation which I also devoured earlier this year, and which, like The Explorer, is the first in a planned series. I also thought afterwards about 2001; there are some similarities in that it’s an expedition going off to investigate something and it all goes wrong, but there is no HAL here, this is all (mostly) people stuff and it’s the relationships in a confined space that really push this along. I loved it so much that apart from losing sleep to finish it I bought a copy for Silvery Dude (it’s the sort of book you want to share with people you know will appreciate it) AND discovered that the sequel had already been published so that was downloaded swiftly, but more of that anon. If you love sic-fi I’m sure you’ll enjoy this, and even if you don’t it’s a very effective creepy thriller and well worth giving a shot. Oh, I have this (and Annihilation) to read. Sounds great, I must get to it sooner rather than later. I read his book The Testimony last year and would highly recommend it. 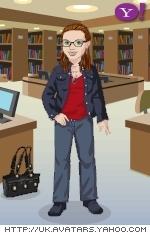 The testimony is on my to buy list, and The Machine has been recommended to me as well. Would love to hear about what you think of this and Annihilation, I was hugely impressed by both. I love the sound of this. And, now I really want it! Doh, TBR is about to topple. What the hell, I like to live dangerously. I keep getting this and The Martian mixed up. I’m finally reading The Martian now, but I need to not forget that I also want to read The Explorer. I think The Martian’s more about human ingenuity whereas The Explorer sounds like it’s got proper mysteries to be solved. I also have the Martian to read and was concerned they might be too similar but I think you are right, Jenny, The Explorer is mystery and a bit of horror and The Martian definitely sounds like it’s more about ow to get out of a fix. I must get this book! There is a little similarity to the plot of the novel I am currently writing so I have to see how it’s done here, as well as I just love good science fiction especially the exploring books. Good thing my birthday is coming up! Thanks for the lovely recc. Hah – I had seen your review after all! I will have to note this down in my little book! Otherwise I’m hopeless at remembering. A few people have mentioned this one when talking about the Martian. I like that you say it’s ‘creepy’. Oh I’m the same, if I don’t make a note at the time I’ll forget which blog I’ve seen something on! It definitely verges on horror, I’m making lots of people read it!